Comic Reviews: Superior Spider-Man and Black Science! 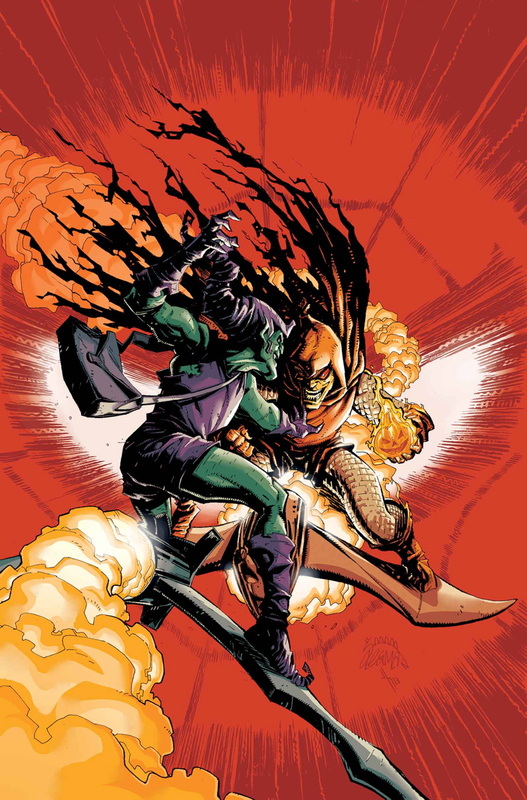 We’re one step closer to “Goblin Nation”, but first, Dan Slott brings us the showdown we’ve been waiting for: no, not Peter Parker vs. Otto Octavius, Green Goblin vs. Hobgoblin! Surprise, surprise, Peter Parker is coming back to the land of the living. Of course, anyone with a brain should’ve been able to figure this out once the release date for Amazing Spider-man 2 was announced. Yes, Peter’s finally going to be placed back in his own body in the newly announced Amazing Spider-Man #1 arriving in April. Marvel is hoping to attract that mythical “new reader” who has been intrigued by the trailers for Spidey’s next cinematic adventure. Of course I’m excited. My all time favorite superhero is coming back! “The Trial of Jean Grey” starts in All-New X-Men #22.NOW, and I gotta say, this opening issue is pretty fantastic. 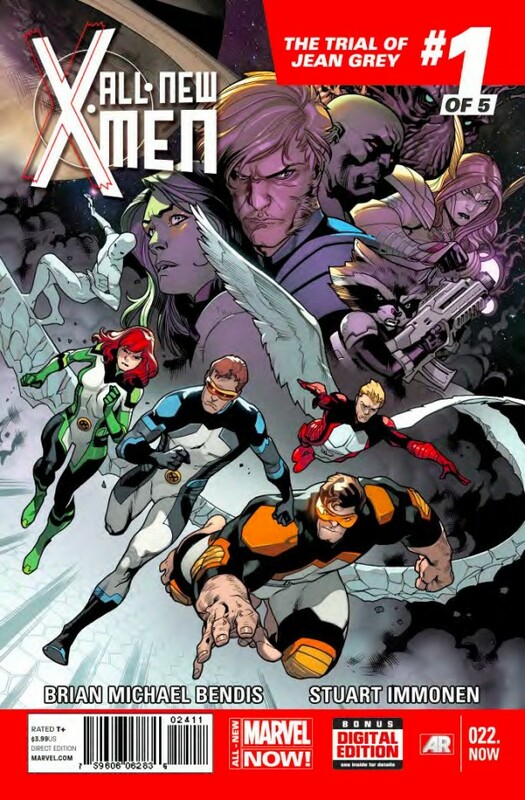 The fantastic Stuart Immonen is back on art, and writer Brian Michael Bendis’ script is an excellent starting point for not only the new storyline, but for new readers as well. The big events of the past 21 issues are quickly recapped in the typical opening “previously in…” Marvel page, and at no point is anything referenced that would cause a new reader to go “wait, I’m confused”. 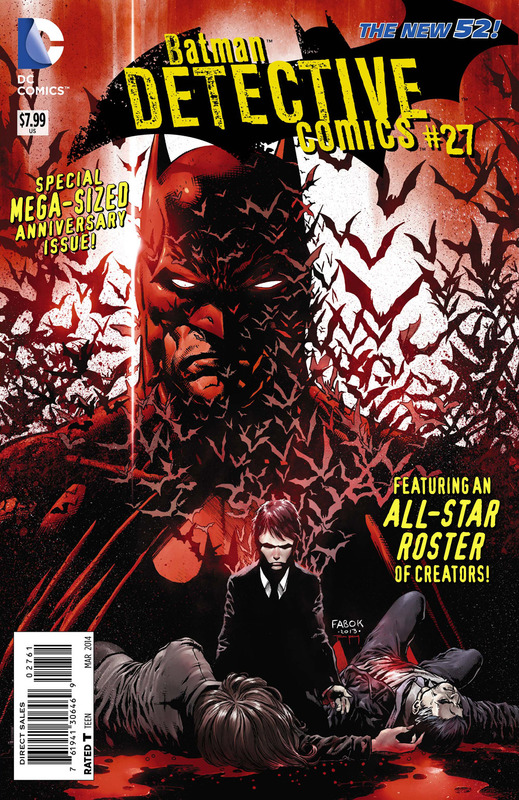 I may hate seeing a giant “#1” on an issue that also has the actual issue number on it, but if it gets people to check this out, I’m okay with it. 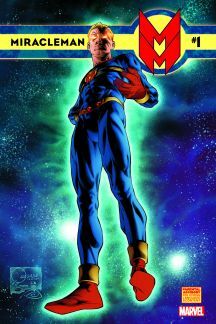 Comic Reviews: MiracleMan and Thunderbolts! After a long and (extremely) winding road, modern comic book fans can finally get the chance to experience Alan Moore’s classic MiracleMan. Often called one of the greatest comic books of all time, the story of Michael Moran’s adult life has a ton of hype surrounding it, and after years of court cases and legal tie-ups, Marvel Comics has reprinted the long awaited tales. But after such a long wait, is it worth the hype? Michael Douglas is Hank Pym. Weird right? The casting of the A-List Hollywood star in Edgar Wright’s Ant-Man of all things is super left-field. But, coming from Marvel, should we really be that surprised? This is the studio that cast Robert Downey Jr. as Tony Stark when no one would touch him, and is putting the Guardians of the Galaxy on the big screen before other, safer bets like Black Panther, Doctor Strange, and second Hulk film. But even with a history of making outside the box decisions, Douglas was quite the shock, especially when we all assumed that Paul Rudd was playing Pym.